LILLIANA WINKWORTH, originally from Los Angeles, CA, is thrilled to be performing with The Second City. 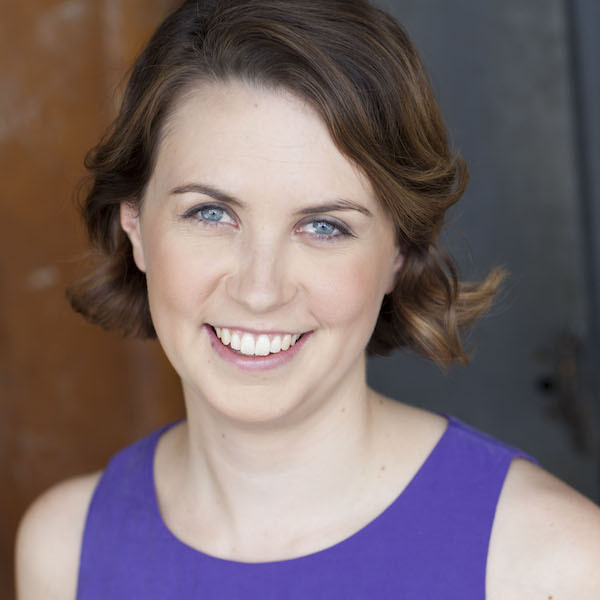 Aside from The Second City, she is the co-creator of the web series Kill Me (killmeseries.com), is part of the sketch comedy writing duo Todd’s Friend Todd, creating original sketch content for the iO Comedy Network, and is extremely lactose intolerant. Feel free to stalk her at lillianawinkworth.com.